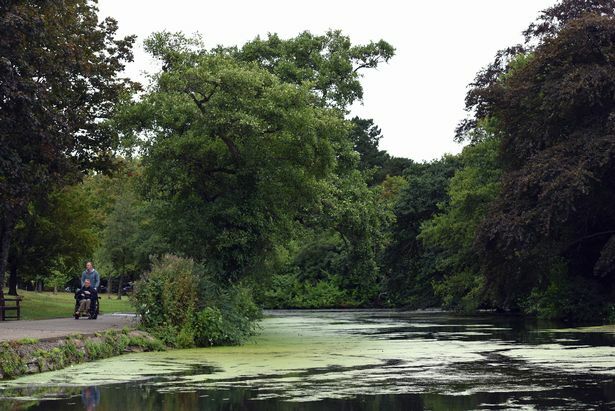 Roath Park Lake has been temporarily closed after the presence of blue-green algae – a form of bacteria which can kill dogs – was confirmed in the area. Natural Resources Wales confirmed the presence of the potentially toxic algae in the lake earlier this week. A series of pictures and video footage taken on Saturday show a thick layer of the algae accumulating across the surface of the water, as birds such as ducks and geese perch at the side of the banks. 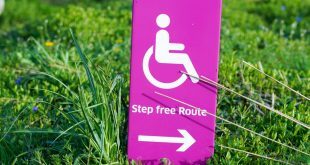 Signs have also been put up around the park stating that the lake will be temporarily closed as a result of the infection – although the park is still open to visitors. The signs also advise people not to make contact with the water and to keep their dogs on a lead. 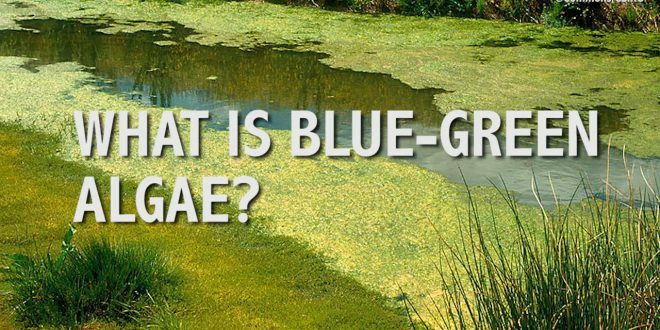 Blue-green algae, which is also called cyanobacteria, is a microscopic bacteria found in freshwater ponds, lakes, streams, and brackish water ecosystems. 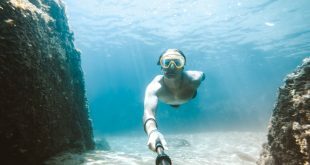 Despite being a completely natural summertime occurrence, blooms in the algae can produce several toxins which can be dangerous to humans, as well as being potentially fatal to animals like cattle, horses and dogs. 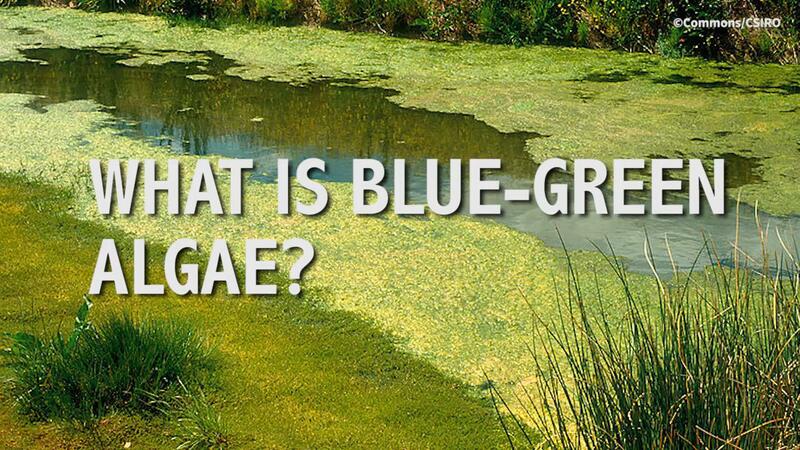 Water bodies affected by blue-green algae or algal blooms may appear to be green, blue-green or greenish brown and can produce musty, earthy or grassy odours. Bridgend council also confirmed last month that blue-green algae had developed in water near Tremains Wood, Brackla. Liberal Democrat councillor for Penylan, Rodney Berman, said it was “deeply concerning” that the algae had been found at Roath Park Lake. 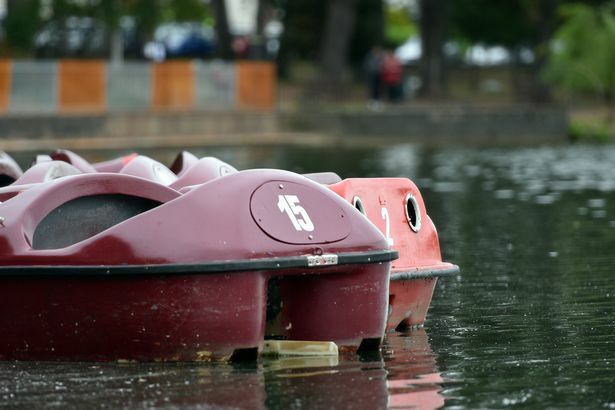 “It is a shame that leisure activities on the lake are having to be stopped whilst this is investigated and possible for longer if the outbreak is confirmed,” Councillor Berman said. Susan Fitzpatrick, natural resource management team leader for NRW, said: “We receive many enquiries about the quality of Wales’ waters and while most are about genuine pollution incidents, sometimes they relate to algal blooms.